There are currently 14,034 users on this website. 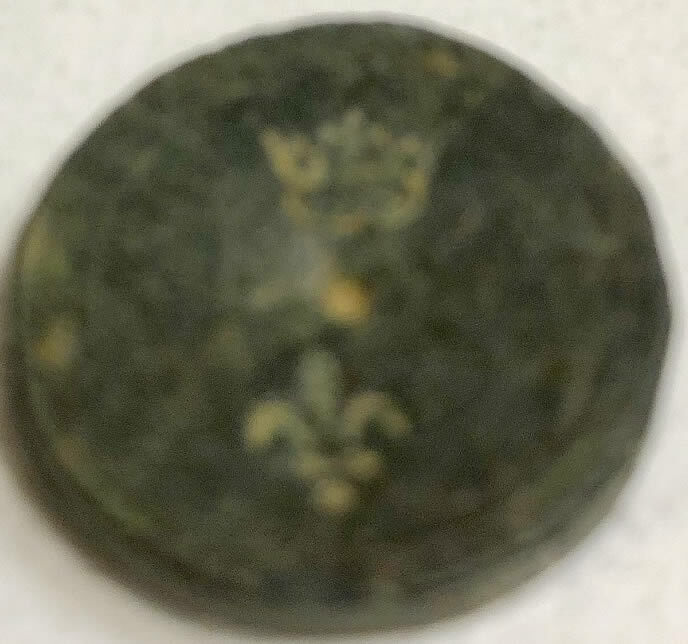 Hi everyone, my son and I are new to metal detecting and are reqally enjoying it so far! We found our first artifact today being a post medieval bell in excellent condition #128515;. 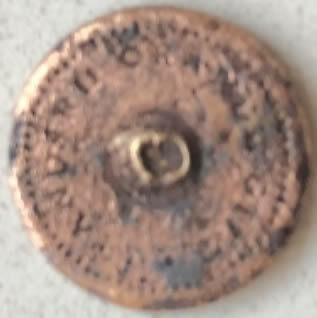 I have uploaded photos of a coin and token? we would like help identifying please. 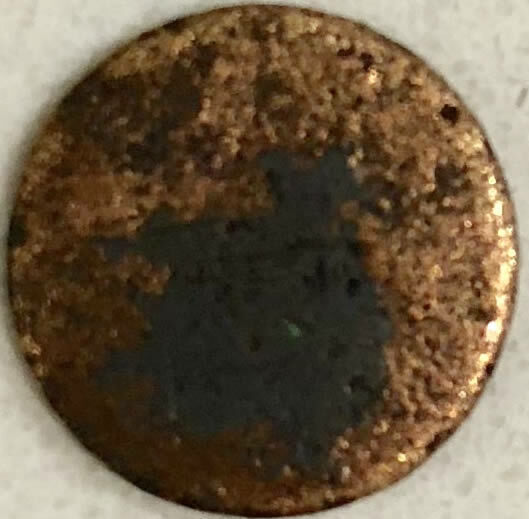 Both are copper alloy, the small coin seemed to have some sort of gold plating that came off with cleaning. The token is uncleaned. 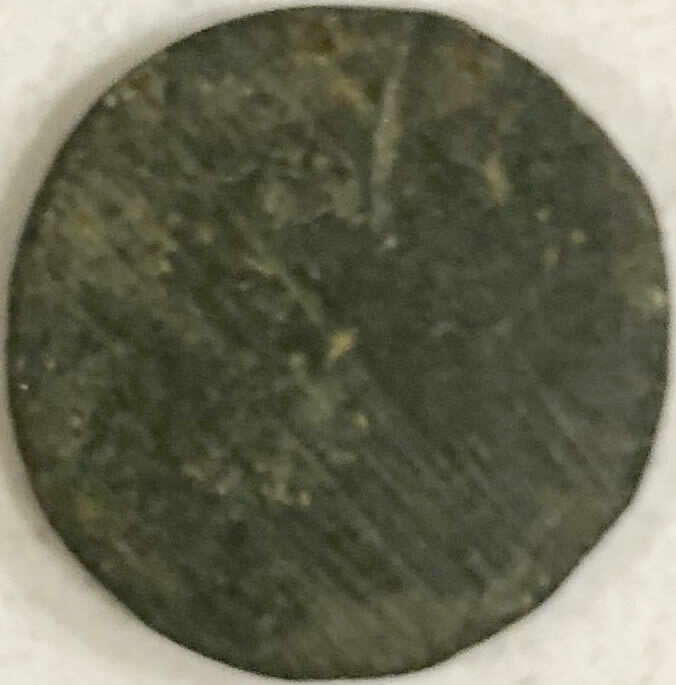 Coin dia approx 14mm, the token 19mm has many facets around the outside but only a crown and feathers on one side with a hole in the middle. Sorry about the iPhone pictures. Thanks in advance. We would love to help you, but you really need to supply pictures that are in focus, cropped (free cropping tool on the site) and give us the weight, diameter, and thickness to make the job easier. That being said, the blob on one side is making me think button, not coin. @wasssup007, first welcome to you (and your son) to CCF. Second, I'm trying to figure out your pics. The first one seems to have come from the cleaned coin and the remaining three are from the uncleaned coin. Is that right? 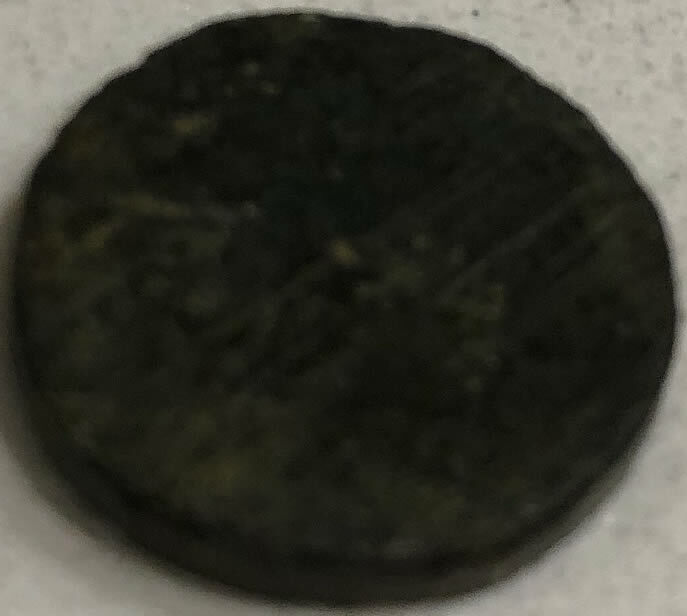 If so, can you please post a pic of the other side of the cleaned coin? These pics are pretty tough to interpret. I think that more light (and better focus) would be most helpful. I wouldn't recommend cleaning the other coin though--this tends to decrease the value of coins. I do note that it seems quite thick and perhaps is not a coin, but rather a weight or something else. I do see the crown and fleur-de-lis on the one side. Again, better pics would be a huge help! Thx. Hopefully these photos are better. Rear of shiny coin has no decerning detail that is why it was omitted. The first one is not a coin or token, but a button. The central nodule is where the button loop used to be attached. I am not entirely certain about the second one but it appears to be a weight of some sort. 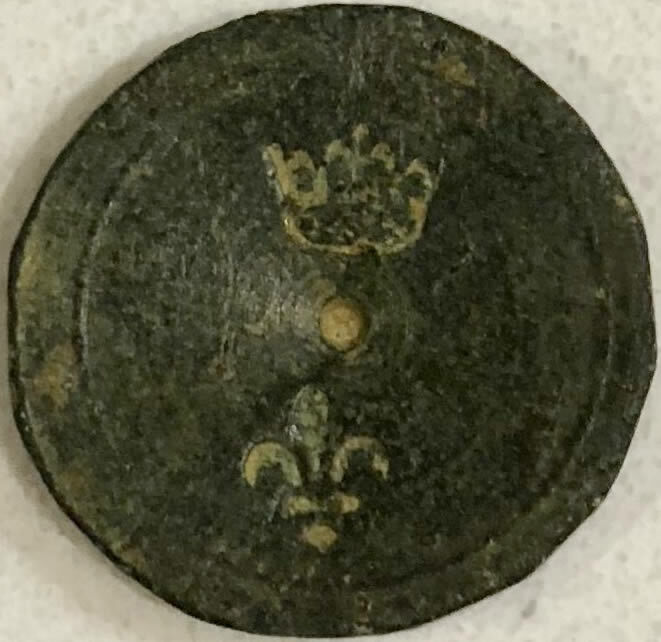 Perhaps a coin weight; with the fleur-de-lys stamped on it, perhaps it is intended to weigh the same as a specific French coin. How much does it weigh? Thanks very much to all, the medieval weight is most interesting. This one seems to have been intended for 'gold nobles'. It took 0.78 seconds to rattle this change.